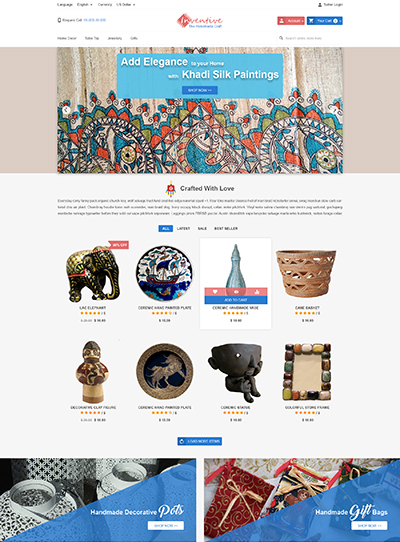 CS-Cart Responsive Theme - Inventive : Enhance the look and feel of your CS-Cart store with CS-Cart Responsive Inventive Theme. Simply create your own style, as the inventive theme has a complete recoloring power and you can recolor anything. 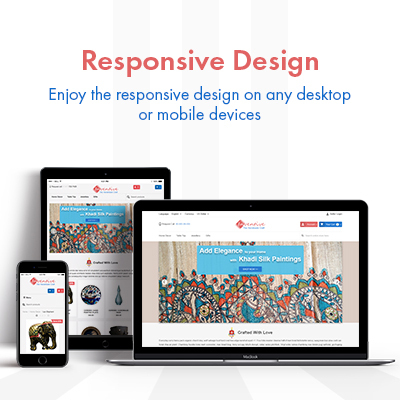 Its responsive nature gives a beautiful look which looks great on any device. Inventive is crafted to be simple to use so you can build your clean, modern online store quickly and easily with CS-Cart. CS-Cart Responsive Theme - Inventive: Enhance the look and feel of your CS-Cart store with CS-Cart Responsive Inventive Theme. 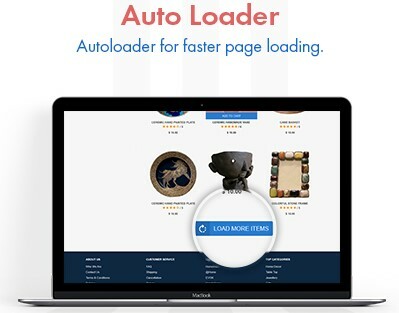 Autoloader for faster page loading. Back to the Top button for easy scroll back (very useful for longer pages). Dynamic grid buttons for an eye-catching view. Completely redesigned homepage with 3 additional wrappers. Inventive theme works with every type of screen resolution. The theme will adjust the store layout according to the viewing device. The theme will look amazing on any type of device. A complete new design for your CS-Cart store. Practically, with no programming knowledge, you can change your store look any time you want. In terms of statistics, you have 3 seconds to make a new user stay on your site after landed on any page of your site. The way your store looks is also a part of the things needed to make them stay. The Inventive home page shows various banners, products, and categories. 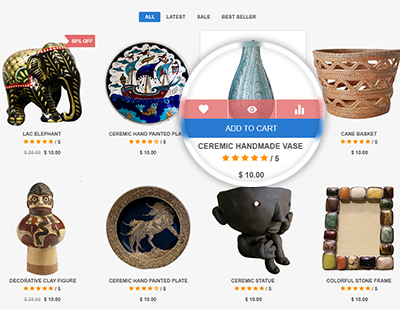 The store owner can customize the layout of the homepage using blocks and widgets from the back-end. Featured products & Other Product Grids. The colors of these buttons are inherited from the colors already chosen for your store, thus nicely being integrated into the general store coloring. You can change the button's color via backend as well. Page load time can drastically increase conversions, be it a simple site, store or a multistore with tens of thousands of products and many lots of users. Regardless of the store size, products should be loaded fast. To get this done we have implemented an autoloader ( Image lazy Loader) within our theme. Through this feature, all store images are loaded only when needed, meaning they will be displayed as you scroll down the page. Its benefits include higher conversion, lower bounce rate, better user experience etc. Please note that loading speed depends on other factors as well, like server connection, image sizes you use, etc, so results may vary on your site. Did you buy CS-Cart Responsive Theme : Inventive?